I think it’s the smell that gets to me. 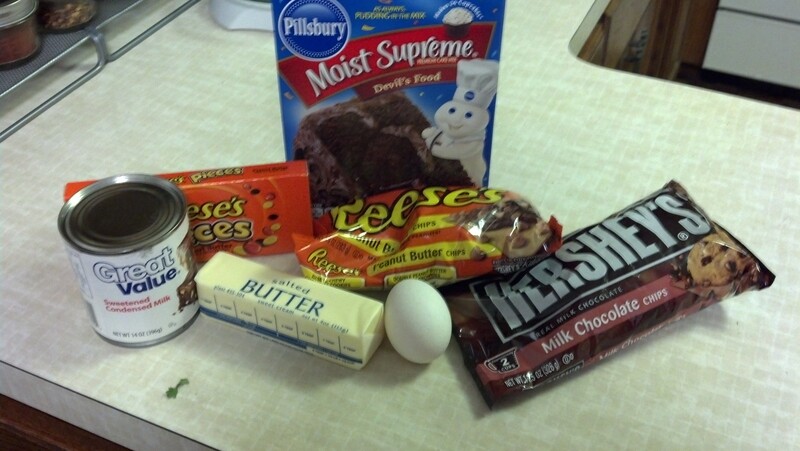 Whenever I get stressed out, I have the overwhelming desire to bake something with chocolate in it. 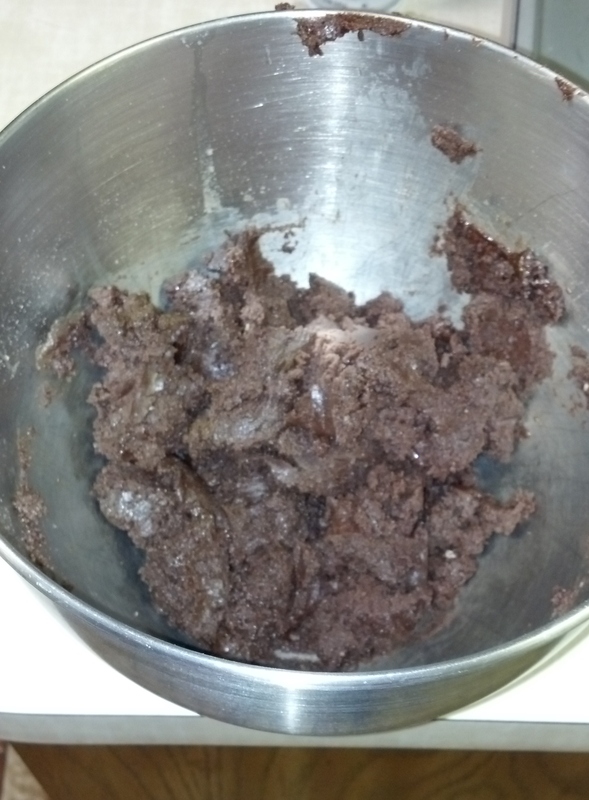 The scent of baking chocolate somehow soothes me into believing I can handle whatever it is I’m overreacting about. 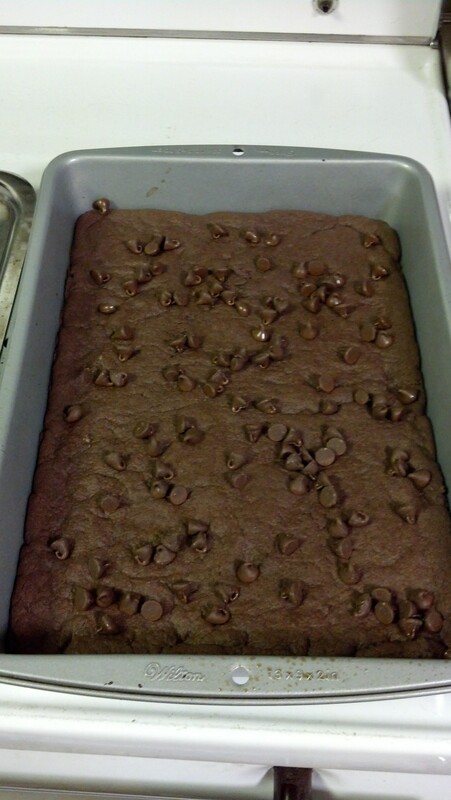 As my last semester of college began, I thought, “You know, who ne eds a degree anyway?” When my syllabus shock started to wear off a little, I knew I needed brownies. But not just your grandma’s brownies, something with a little kick to them. 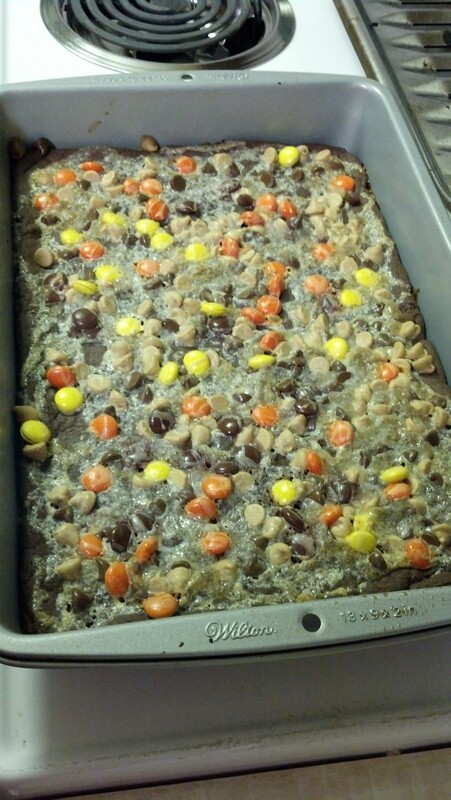 The recipe I’ve linked above is a lovely mix of chocolate and peanut butter that was sure to satisfy my sweet tooth. Or, at the very least, put me in a sugar coma until I was emotionally stable enough to deal with the pile of books on my desk. So grab your apron, preheat the oven, and relax with some chocolate fumes wafting through the air. Great photos in your link.